As spring advances and the days get longer, I find myself feeling like I can pack more and more into a single day. But will I ever get to the point that I can pack a whole novel's worth of interesting activities into a single day? It might seem like an impossibility that one day could could contain enough to push forward the plot of an entire book - but lots of authors have done it. Probably the most famous example of the novel-in-a-single-day is Virgina Woolf's Mrs. Dalloway, which follows the title character through her day in preparation for a party she is to host. 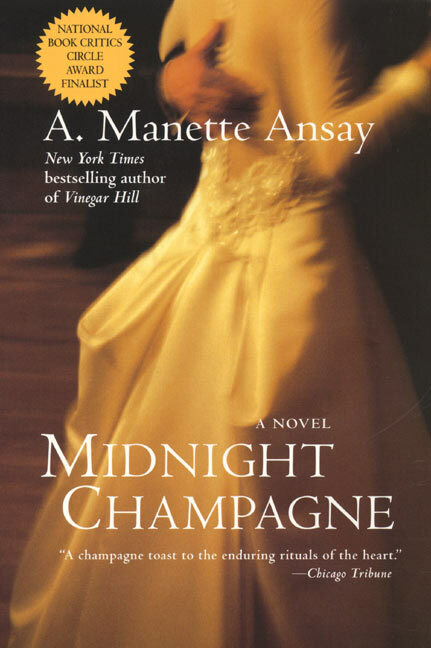 Certainly party preparations and hosting aren't the only action in this book - the author creates a rich inner world for her main character and the reader learns much about her and her life and the time in which she lives. For many readers, Mrs. Dalloway is an intricate and thought provoking piece - but for many others it is convoluted and boring. 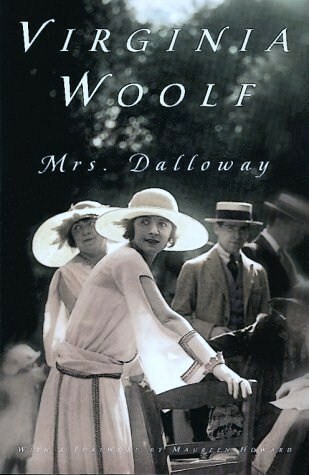 For Mrs. Dalloway fans, there have been several novels that have been directly influenced by Woolf's including Arlington Park by Rachel Cusk. Whitbread Prize winning author Cusk updates the Mrs. Dalloway story, bringing her examination to a day in the life of several modern British suburbanites and the day they spend in advance of a dinner party together. Other modern examples of the story-in-a-day phenomena use the device to examine the issues of the day. 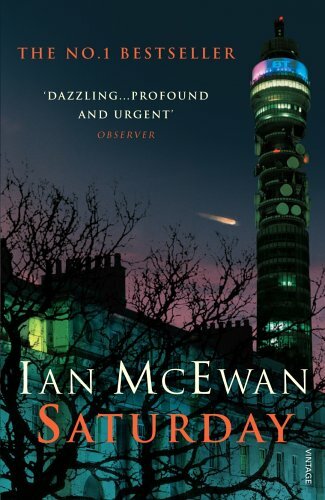 Ian MacEwan's Saturday, tells the story of day of a London Neurosurgeon - details both mundane and tension filled and culminating in an unforeseen encounter. Colouring the entire piece is a massive protest against the war in Iraq taking place in London on the day of the tale. Reviewing for the New York Times, Michiko Kakutani said Saturday "reads like an up-to-the-moment, post-9/11 variation on Woolf's classic". It doesn't have to be all life examination and cultural commentary in a novel-in-a-day: as TV's Jack Bauer would tell you, it makes for great action writing as well. 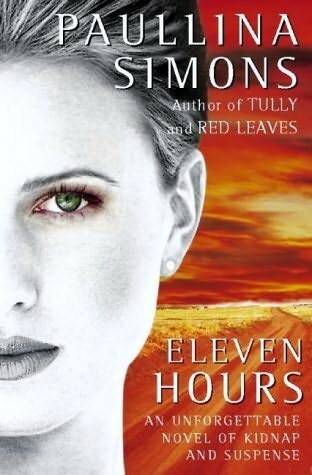 Eleven Hours by Paullina Simons is a suspense novel that follows the abduction of a young mother-to-be from a Texas shopping mall. Greg Iles' 24 Hours, a young child is taken by a serial kidnapper who demands ransom within 24 hours if the child is to be returned unharmed. Library Journal called it "a gut-wrenching action fantasy/thriller that will mesmerize to the bitter end." 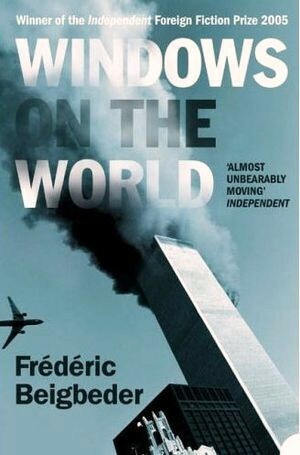 Several authors have taken the novel-in-day-day premise to even more specific time frames: Frédéric Beigbeder's Windows On the World is a minute by minute account of a family breakfasting in the restaurant atop the World Trade Center on September 11 2001, and spanning the time between the plane strike on the North Tower and the Tower's collapse.